Some fifteen years ago, we had the idea of creating a way to bring landmen into the quickly evolving digital age. 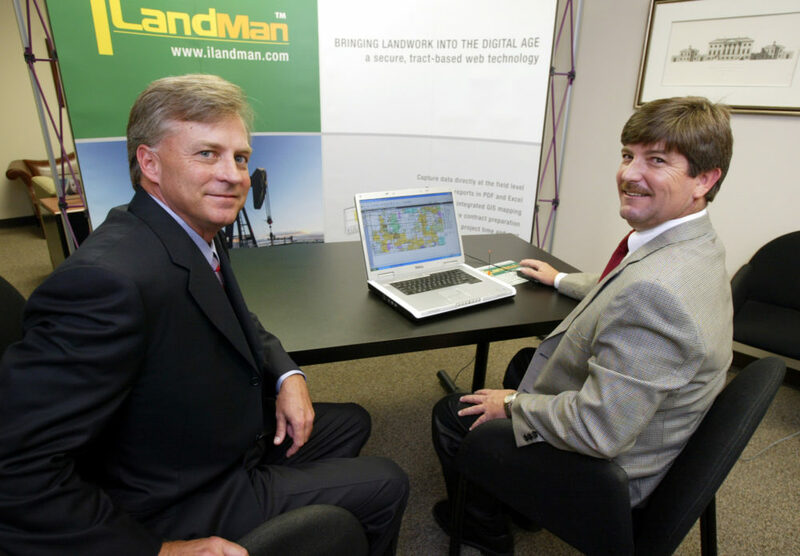 As landmen, brokers, and operators together for the previous twenty years, we were confident that the burgeoning internet could offer tools for land departments to revolutionize their processes for lease acquisition, GIS mapping, land management and more. As our software grew in sophistication and technology evolved, the proliferation of “the cloud” offered us the ability to develop better, cheaper, and faster than ever before. This also allowed us to build iLandMan as a centralized platform, focusing on “integration” with other data sources and software programs. We hoped that this would result in the most efficient processes in the industry, ultimately increasing the value of land data exponentially. We worked tirelessly to bring this dream of integration to life, with some successes and some struggles along the way. Through this process we realized that finding a major software company that aligned with our strategy might be the best solution. In our first meeting with the P2 executive team, we were excited to discover that they shared our vision. They too saw the possibilities of combining iLandMan with their software suite to increase functionality and add value to the end users of both iLandMan and P2 products. People may ask and speculate, with all the other avenues and offers, as to why iLandMan elected to join the P2 family. 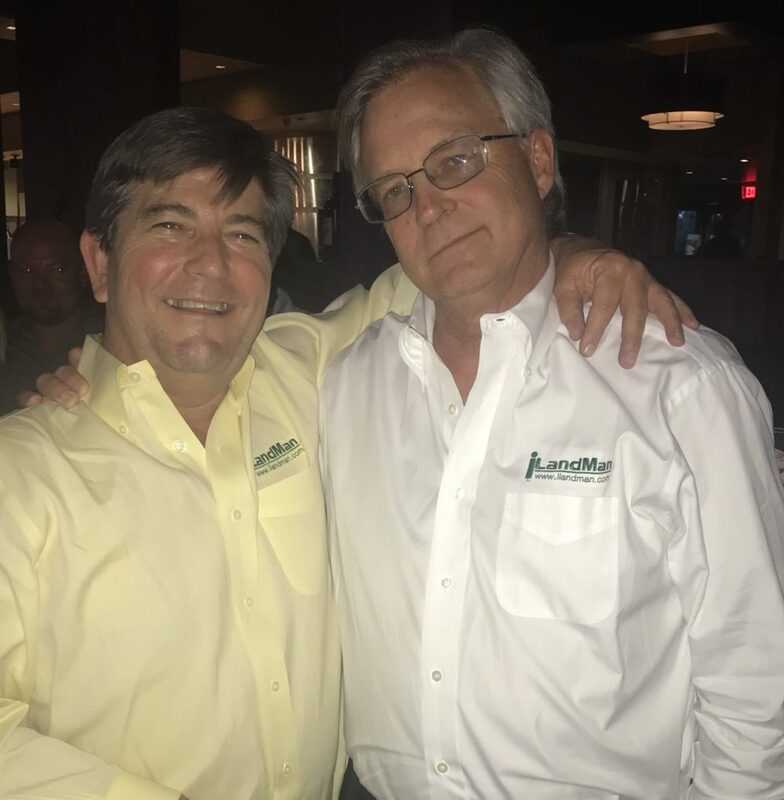 The answer is simple; to carry out the vision two landmen had some fifteen years ago of elevating land departments and empowering true land professionals as critical parts of any modern oil and gas company. Thank you to all of our loyal customers, thank you to the staff of iLandMan, and thank you to P2 for allowing this vision to move to its next stage. So, what’s next? We are staying right here in Lafayette and all of our employees and contractors are as well! 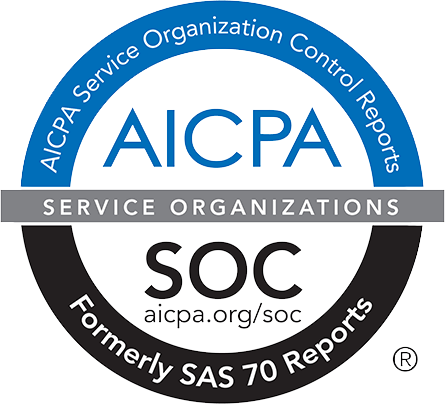 This means you will still have the same team administering iLandMan and our services and support will continue to be the best in the industry. Our roadmap of development will remain in place, along with exciting new P2 integrations, and our passion to give our customers the best land software will always remain paramount. The future is bright, times are changing, and land is still the asset that creates the basis of all wealth! This entry was posted in News and Events on June 5, 2018 by Adam Chapman.